2. 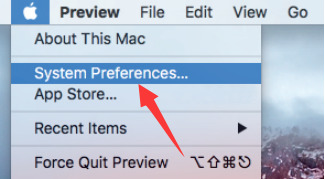 Double click the icon to display the sound preference panel. 3. Click Input button → Select the “Avantree CF3001” as the device for sound input. (You also can adjust the input level in this tab, if needed). 4. 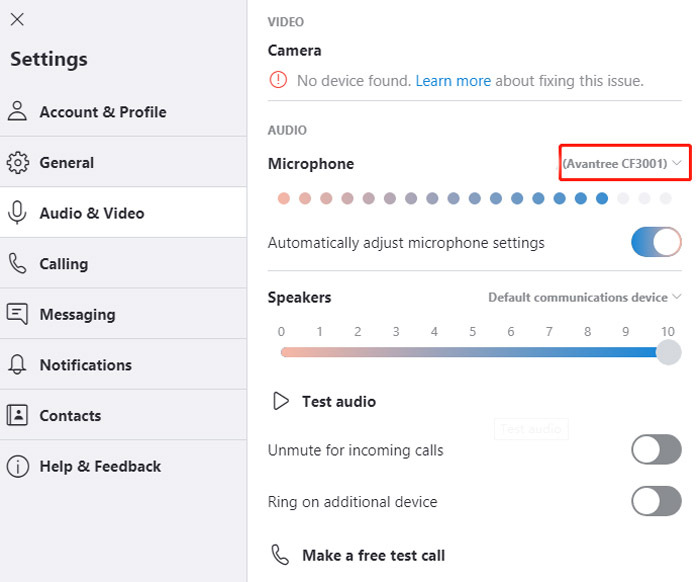 Some app also need to set microphone input device in app. 1. 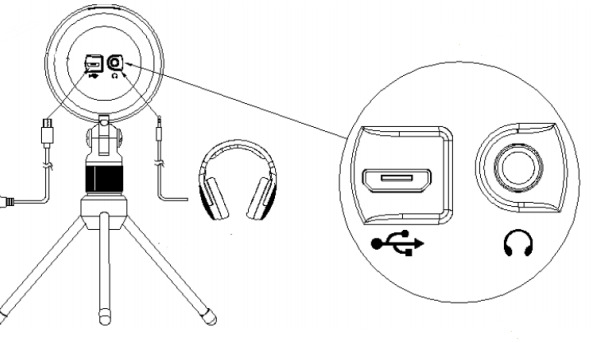 Connect headphones/speaker to the headphone jack on CF3001.